Thanksgiving is more of a human thing. For a cat, it can just be confusing, annoying, and an interruption of valuable nap time. 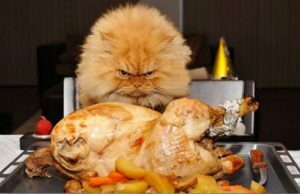 That's why these cats who hate Thanksgiving are so grumpy. 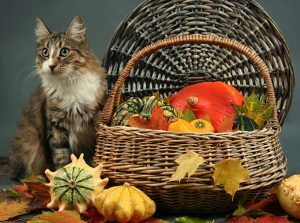 Five important Thanksgiving tips for cats that all cat owners should keep in mind this holiday, including how to keep them away from human food and dealing with visitors and strangers. 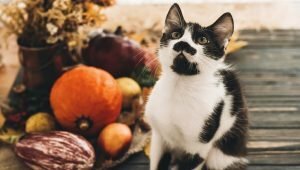 Want to include your cat in your Thanksgiving feast? 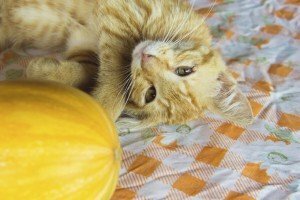 Here are the top human foods to give (and avoid) on Thanksgiving Day for your kitty. 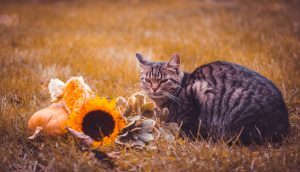 Cat owners have plenty of reasons to be thankful for their furry friends on Thanksgiving. 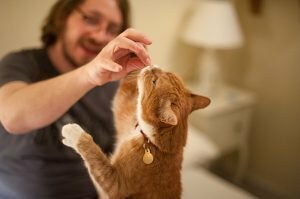 Here are a few things every cat owner can be grateful for. Hosting Thanksgiving is no difficult feat. Hosting Thanksgiving with a cat in the house is a whole other ball game. 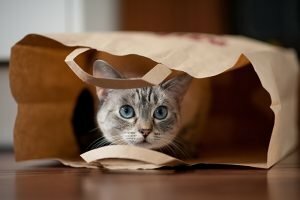 These are a few Thanksgiving experiences cat owners will relate to! 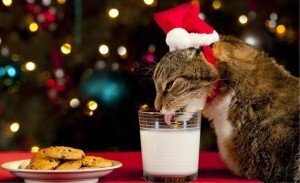 If we aren't careful many of our beloved holiday traditions can end in a trip to the animal emergency room and nobody wants that. 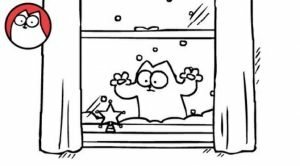 Hope you are all having a wonderful Thanksgiving with family and friends and kitties and other critters! 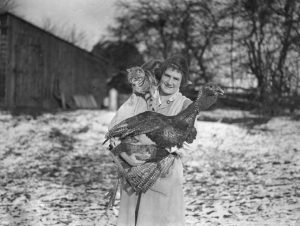 Hope you have a wonderful Thanksgiving from all of us at CatTime and SaveACat! 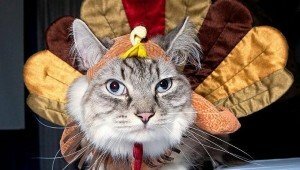 If you have photos of your cat ready for Thanksgiving, please include them in the comments! 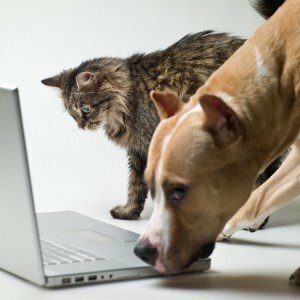 Everyone loves to celebrate Thanksgiving and these kitties want in on the action.